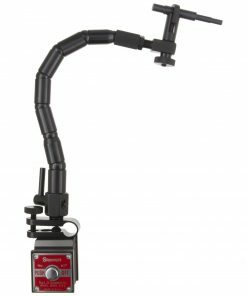 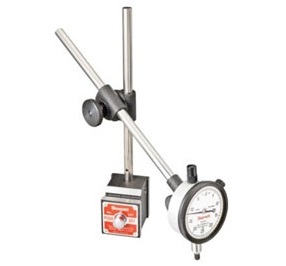 When it comes to precision measurement tools, indicator stands are a must-have, especially when you are using dial indicators and dial test indicators. 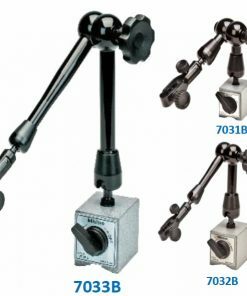 When you use indicator stands, you can be sure that measuring metalwork pieces come with exceptional ease. 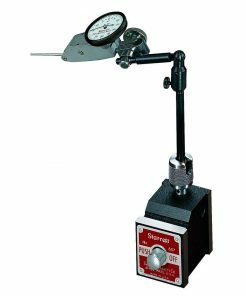 From having awesome features such as three-point base pads that help improve accuracy to fine adjustment functionalities that are conveniently located in base, you can rest assured that all modern indicator stands are made to precision ground standards. 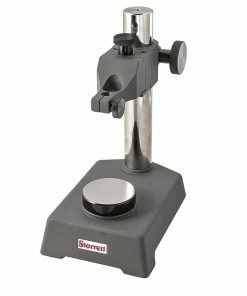 Working in the metals and machining industry or pharmaceutical industry? 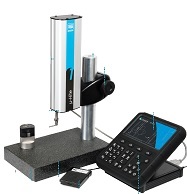 Require precision measurement instruments and stands to carry day to day tasks? 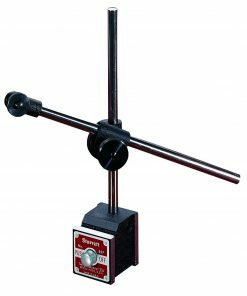 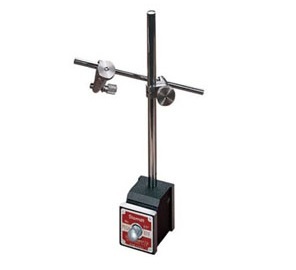 At Willrich Precision, you can find an exceptional range of products, including indicator stands. 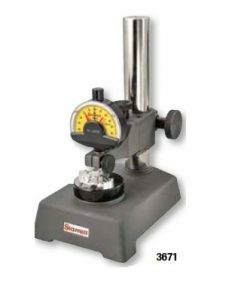 We have been serving the gaging, inspection, and metrology industry for more than four decades, and you can be sure that we have all the right products for all industries including those mentioned above. 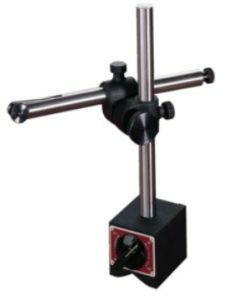 At Willrich Precision Instrument, you can easily find flex-o-post magnetic bases, comparator stands, xtra-surf surface gages, and more from our superb indicator stand range. 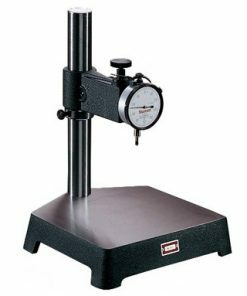 As a leading and trusted retailer of precision measurement instruments, you can expect to buy all your needed tools at competitive prices. 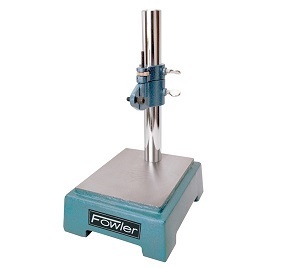 Start browsing through our up-to-date inventory today and shop with confidence!